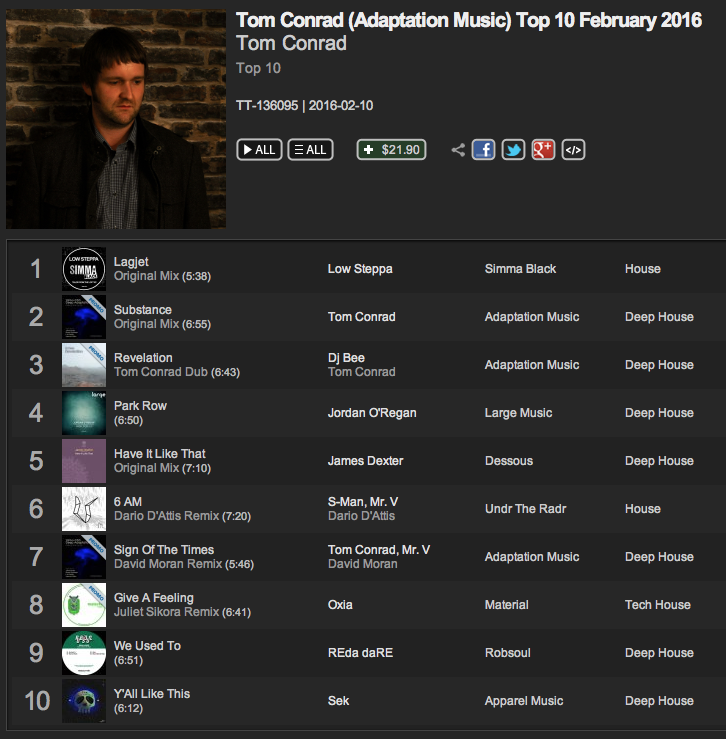 The latest Adaptation Music show features two hours of deep hypnotic house grooves from Tom Conrad featuring some great new music from Low Steppa, James Dexter, Jordan O’Regan, Juliet Sikora, Lovebirds, Nacho Marco, Roger Sanchez, Mr V and Dario D’Attis alongside equally brilliant music from producers James Welsh, Black Loops, Nikola Gala, Darius Syrossian, Harry Romero & Joeski, DJ Bee and more. Welcome to the new home of Adaptation Music from February 2016. It’s still a work in progress but please share, retweet, like, repost and more after checking out our releases section, podcasts section and forthcoming posts on our home page..